The sky’s the limit when it comes to using your 3D printer for entertaining. You can print out all sorts of toys to keep the kids busy, items such as beads for crafting, things for bakers, things for builders, things for just about anything that tickles your fancy! 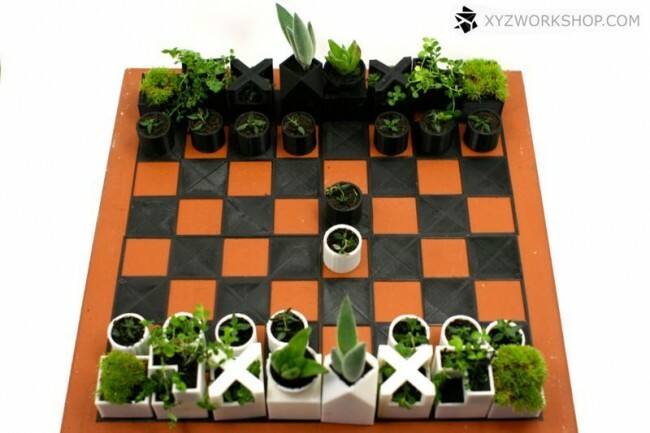 This is a 3D-printed chess set that doubles as planters for those of you who like to garden. You can define what is or is not useful to you in whatever way you wish, but nothing screams useful like those items that actually improve one’s quality of life. You can print things such as tools, clothing, and jewelry. 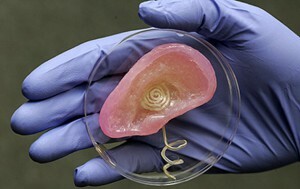 Scientists are even working on developing the technology to make human parts, like this ear. 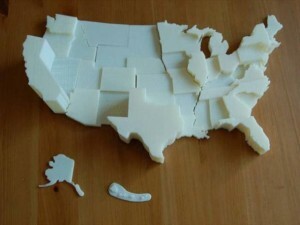 Need more ideas on what to make with your Makerbot Replicator Mini Compact 3D Printer? 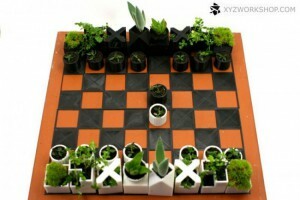 Check out Thingiverse for more inspiration.